The Studio Museum in Harlem is proud to present David Adjaye: Making Public Buildings. 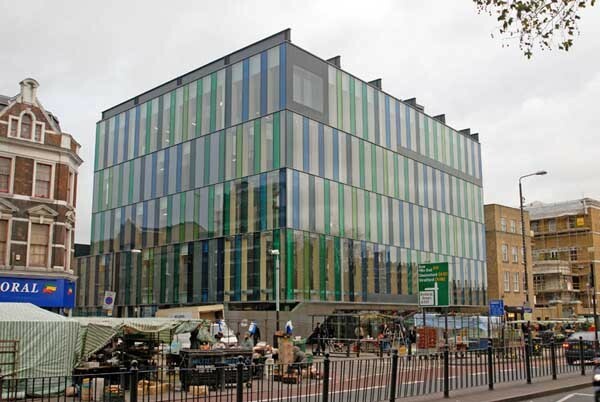 One of Britain’s leading contemporary architects, Adjaye is known for his innovative buildings and their equal emphasis on the experience and function of architecture. Making Public Buildings focuses on his engagement with public space and the built environment, and follows the evolution of ten major buildings from design to production to completion. The exhibition includes architectural models, drawings and films of the buildings, which include the 2005 Venice Biennale pavilion and the Nobel Peace Center in Oslo; photographs of Adjaye’s travels around the world, and writings by artists and architects who have impacted his work. Focused on learning, community, contemporary art and housing, Making Public Buildings reveals Adjaye’s interest in rethinking social space and redefining the urban landscape. 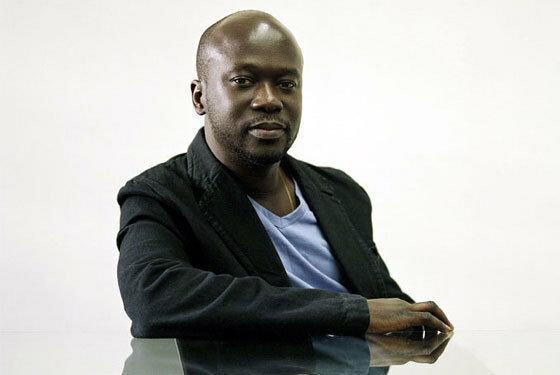 Born in Tanzania to Ghanaian parents, Adjaye has influences that range from West African art and architecture to the work of musicians such as George Lewis and Sun Ra and artists such as David Hammons and Chris Ofili. By applying conceptual frameworks to the fundamentals of architecture, he explores space, scale, measurement, light and materials to create daring and original buildings that transform the way we think about architecture and public space. 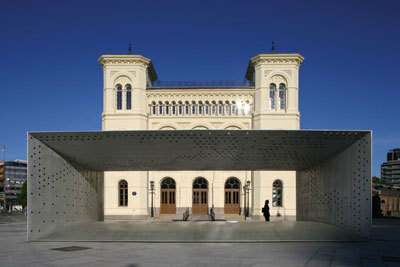 Making Public Buildings is Adjaye’s first major exhibition. This exhibition is presented in collaboration with Whitechapel Art Gallery, London; Netherlands Architecture Institute, Maastricht; the Museum of Contemporary Art, Denver; and Arario Gallery, Beijing. Read a recent interview with Adjaye in New York Magazine. Note: This exhibition continues through Sun 10.28 (Wed-Fri: 12-6pm / Sat: 10am-6pm / Sun: 12-6pm).